Discount Dumpster Rental has been servicing Thornton CO with roll off dumpsters since 2001. We’ve been going the extra mile for our customers and we take dumpster rental in Thornton CO very seriously. We supply a variety of differently sized roll off dumpsters, and we’re able to pick up and deliver your container quickly. We take pride in our dependability when we serve our customers. When you work with Discount Dumpster, our order will be on time and as expected, with friendly customer service to match. Call us today to get a quick price quote and experience our easy booking and dumpster delivery service. Great job with the entire process. On time with both delivery and pickup. Totally hassle free. Thank you for the great customer service. Good Customers service, had my dumpster delivered exactly the time I wanted. Would definitely do business with them again and would recommend to anybody. Great service, fast, friendly, easy to work with. I needed a dumpster and these guys really worked to make it happen for me.Highly recommend. I’ve used Discount Dumpster’s services twice. Both times, ordering was easy, the dumpster was delivered and picked on time, and totally hassle free. After the first time I used Discount Dumspter, I didn’t hesitate to call again even after my contractor made other suggestions. I would definitely call them again if I need I the future. ? 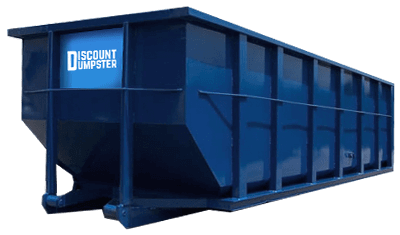 Dumpster Rental in Thornton CO is easy at Discount Dumpster. 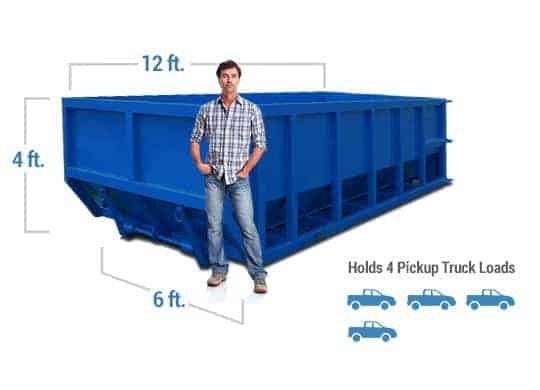 We provide low cost dumpster rentals at a low cost to our customers. Not only are we striving for low costs, but we’re also proving to provide the highest level of customer service. 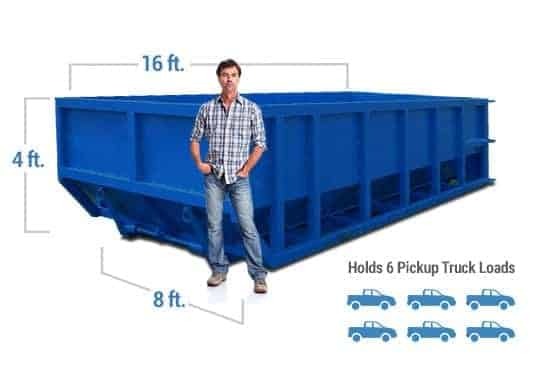 Call us today or explore our website to learn more about our dumpster rental services. We’ve been delivering roll off dumpsters in Thornton CO since 2001. We’re striving for top-notch service and low cost pricing with the easiest booking in the market. Making dumpster rentals easy for our customers has helped us propel ourselves to become a top provider for dumpsters in Thornton CO.